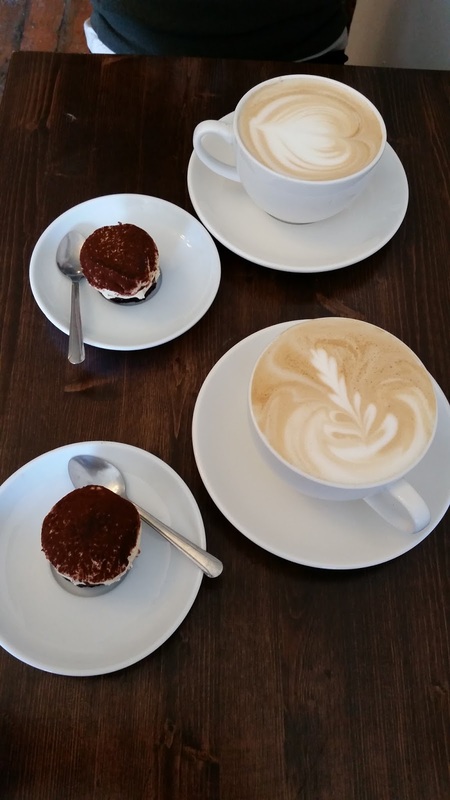 Back once again with a new post on my visit to a particular expresso bar on Baldwin. The Bicerin Expresso Bar is a small cafe situated in Baldwin Village – an area I make frequent visits to mostly due to its close proximity to campus. This was a first year visit with one of my friends who, at the time, was simply a classmate I decided to go out with. 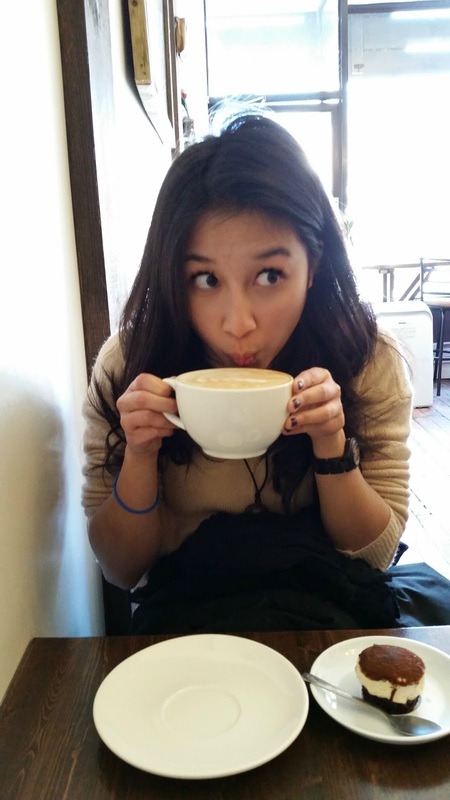 Presently, I can safely say that she is my best friend at UofT :)! I remember I took a visit here for her birthday in February (yes, this month!) 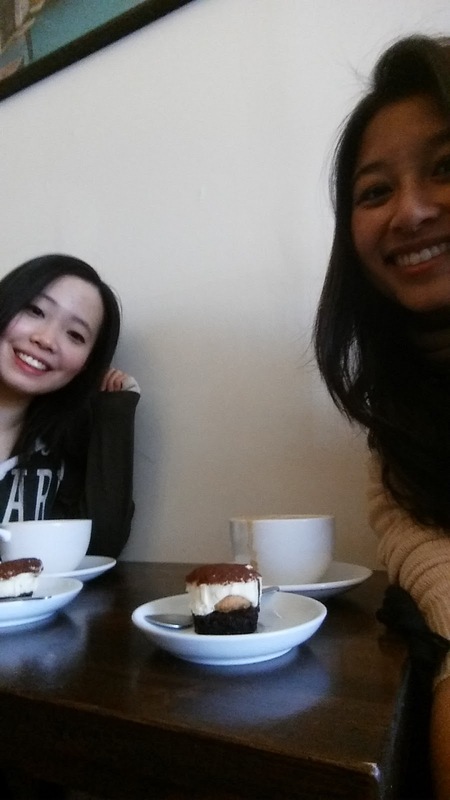 and decided to treat her to a nice, artsy looking cafe where we had Vanilla Lattes and Tiramisu Cakes. The service was very cute – I remember the servers gave their genuine opinions on options on the menu, making the ambiance of the expresso bar more personalized and homey. Once we got our order, we took a seat and had a chance to socialize, and of course, enjoy our little treats! I would recommend this little place if you’re looking for something cute – whether just for that hipster feel atmosphere, feeling a bit fancy in the morning or trying out something new instead of the usual Second Cup or Starbucks. The prices at Bicerin are quite reasonable and the lattes were made beautifully. Both my friend and I enjoyed our visit there, perhaps we’ll be going back again for her birthday!